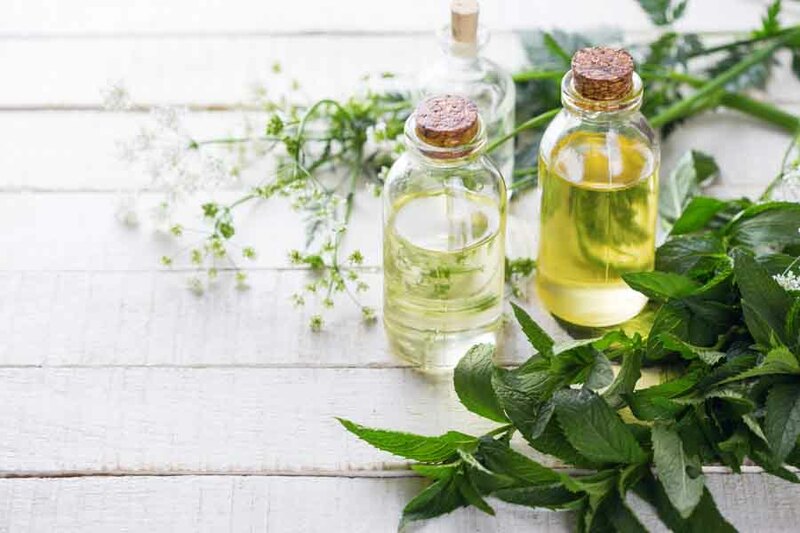 What are the Best Essential Oils for Coughs? No one likes having a cough. What’s even worse – seeing a family member, especially a child, suffering from one. 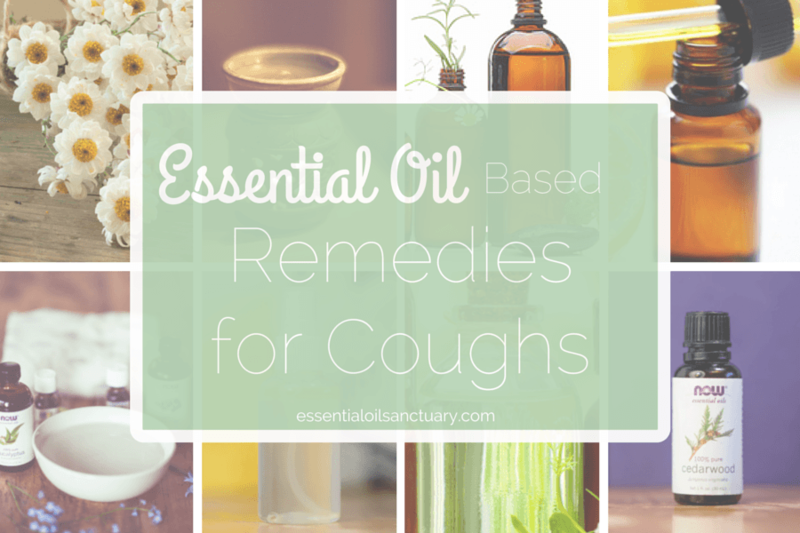 In this post, I’ll go over some DIY homemade remedies for coughs. 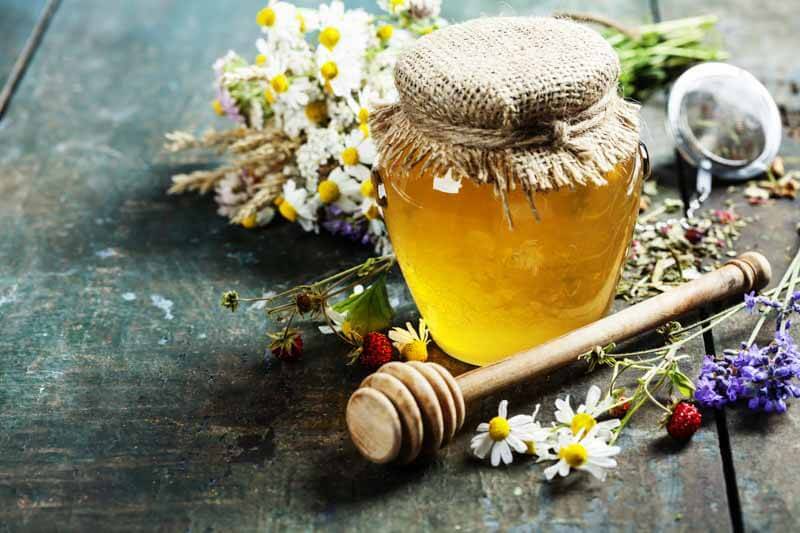 These recipes make use of a variety of essential oils, all of which have proven to be powerful decongestants and cough/cold remedies. These recipes are also extremely easy to make and can be stored in your medicine cabinet for later use. Now, not all coughs are the same. Some are super phlegmy while others are dry and itchy. The sections below reflect these different cough varieties and offer solutions for each type. Hopefully, there’s a remedy for the type of a cough you or a loved one is dealing. All right, on to the remedies! Combine oils in a (5 mL) glass dropper bottle. 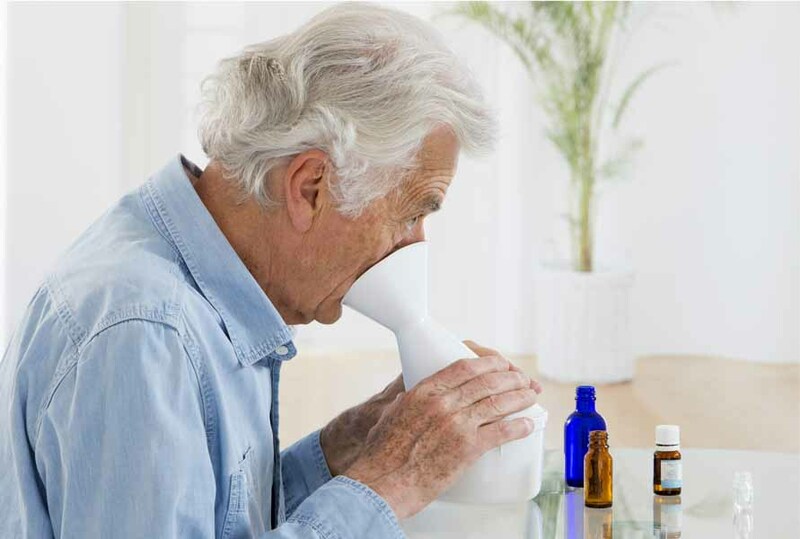 In a small non-reactive bowl combine 1 tsp milk and 6-8 drops of the massage blend for coughs. Dry coughs sometimes require a different approach than their stuffy, congested counterparts. Inhale lavender essential oil using your preferred inhalation method. I recommend steam inhalation, as it’s both enjoyable and effective. More information on inhaling essential oils can be found here. Hopefully, you’ve found some useful remedies in this post. If you have any comments or recommendations of your own, feel free to leave a comment below! Everything I read says not to Injest eucalyptus oil, yet many of your recipes calls for it to be mixed for coughs???? In small enough amounts the ingestion of eucalyptus oil is therapeutic and non-toxic. Though the dosage must be strictly adhered to! Read more below in my response to the related comment by Grace. You have eucalyptus in your honey recipe for ingestion. Eucalyptus oil can be fatal if ingested! Yes, in higher doses Eucalyptus can be toxic. The 2 drops of oil that are recommended in the mentioned recipe are well within therapeutic recommendation. Where can one get the inhaler over mouth like the one in the photo with the guy inhaling from? I couldn’t find it on Amazon.